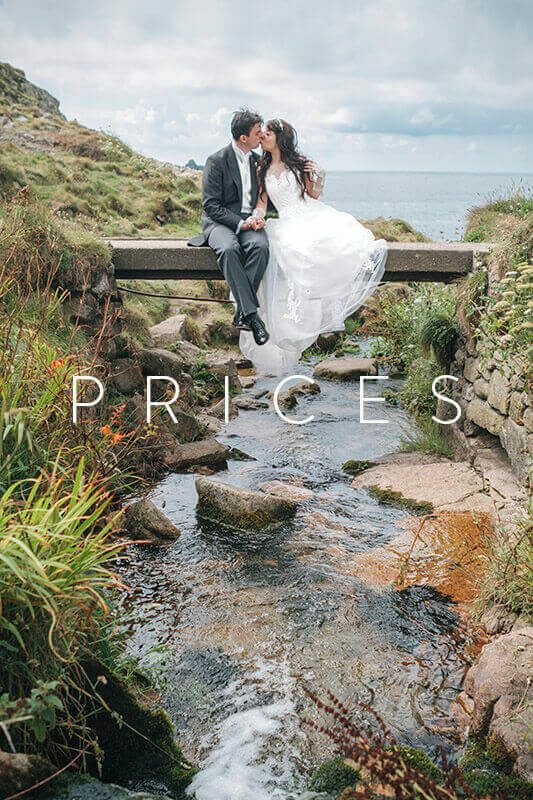 Welcome to the home page of Cornwall wedding photographer Steven Prebble. Based in the small Cornish village of Porthtowan, I have been professionally photographing weddings in and around Cornwall and Devon for the last 4 years. My wedding photography is not just limited to the south west of the UK. 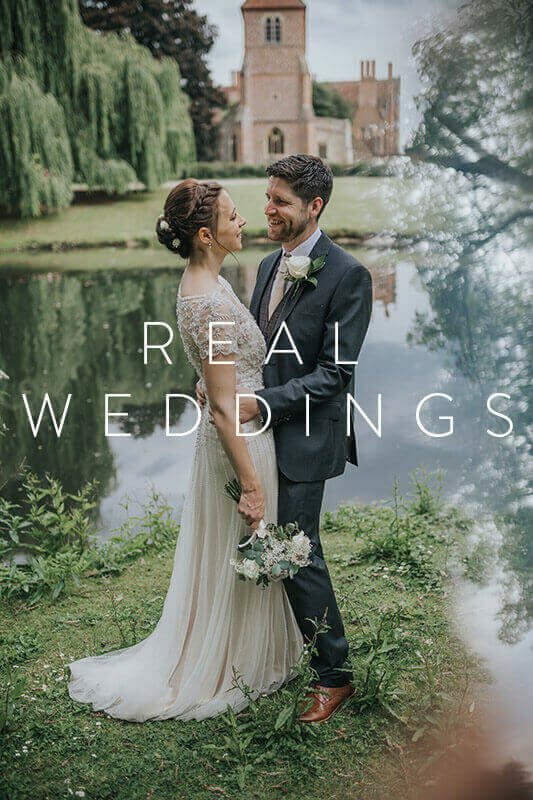 I have travelled far and wide throughout the UK, Europe and the rest of the world providing my services in wedding photography, engagement photography and many other styles. One of the most important days of your life and something to be cherished forever. 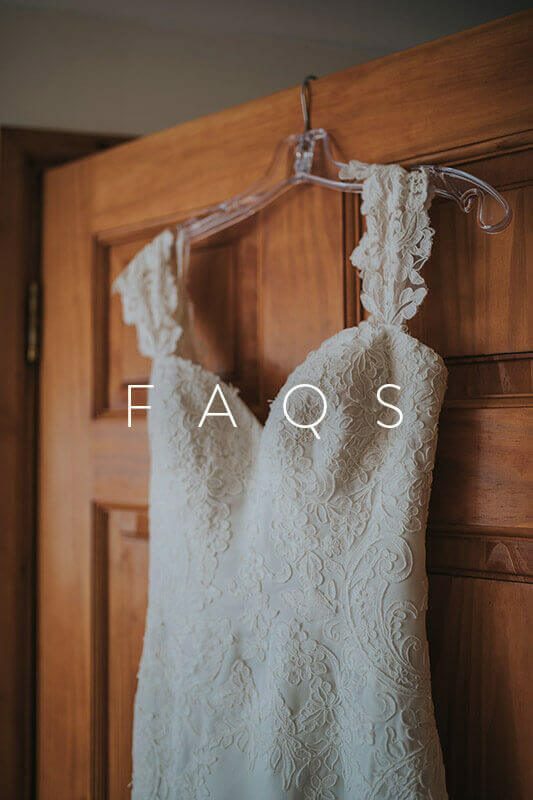 My approach to wedding photography is to create an artistic story that documents this most important of days in the most natural and beautiful way possible. Blending in so that the pictures are captured not forced. As a wedding photographer I look for and anticipate the potential special moments of your day so that I am always in the right place at the right time. 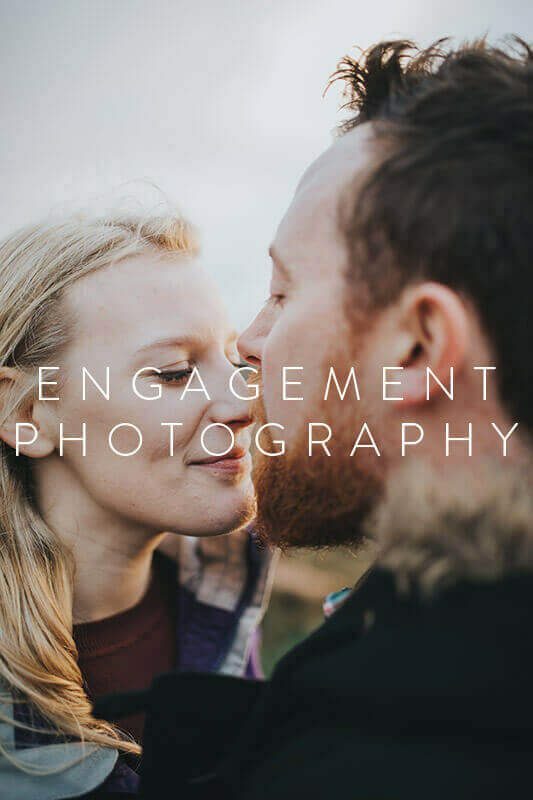 These captured images are then taken through post production and are individually and artistically treated to create a beautiful series of images of a moment in time, your moment in time.